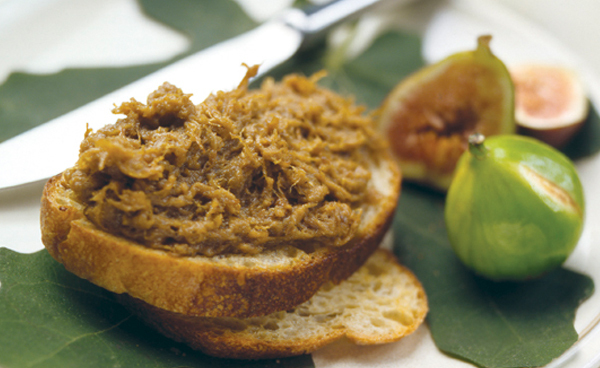 Our Duck Rillette has the perfect combination of flavors to complement bold Mexican seasonings. Our savory Duck Rillette enchilada recipe takes about twenty minutes of prep time, and makes enough to serve your entire family. Start by sautéing onion, garlic and green chilies until soft and fragrant. Add in oregano, cumin and chili powder. Once combined, gently stir in the Duck Rillette, seasoning to taste. Add two cups of enchilada sauce. Heat until hot and bubbly, then stir in 4 cups of mozzarella cheese. 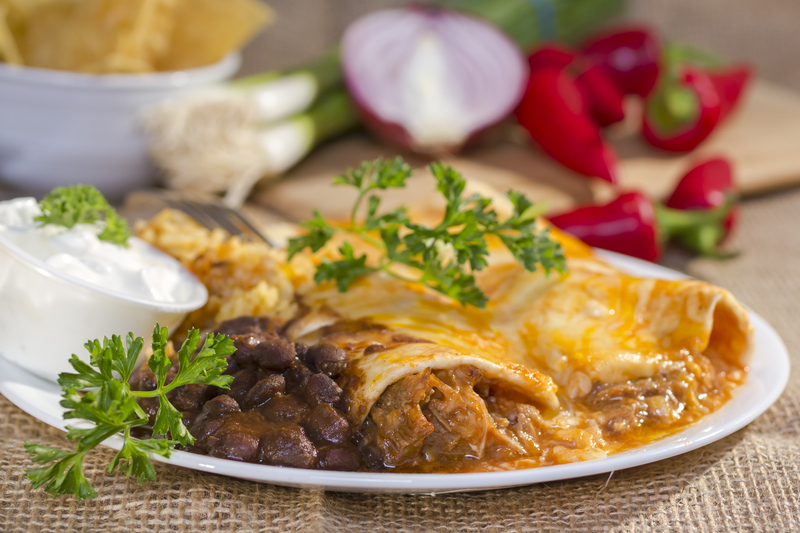 Coat the bottom of a large baking pan with a thin layer of enchilada sauce. Divide the filling between 12 flour tortillas, and placing each into the dish as you go. Top with two more cups of enchilada sauce, and two cups of cheddar cheese. Bake at 400? for about 15 minutes or until the cheese is melted and bubbly, and enjoy!